Peter Tilden gives you all the day's news and much more from 6pm to 9pm on 790 KABC. 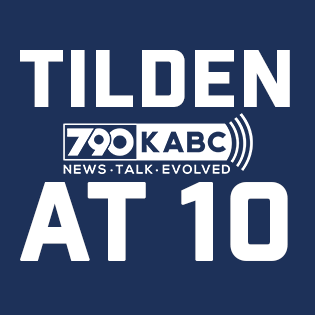 Peter Tilden 3/29/18 - 11am: Roseanne's phone call from Trump and increasing building density in L.A.
03/28/2018 - 10AM: Is Garcetti really running for president? 03/28/2018 - 11AM: Why are Trump’s approval ratings going up? 03/27/18 -11AM: There is a new law that would allow terminally ill patients to try drugs that haven’t been approved by the FDA. Peter Tilden 3/26/18 - 10am: The Mayor of Riverside is suing the city over the city manager’s contract. Peter Tilden 3/22/18 - 11am: D.C. dirt from below the Beltway.  Trump VS. Biden, Sessions VS. McCabe, Trump VS. Mueller, Facebook oversight, spending bill, China tariffs/trade war. Peter Tilden 3/22/18 - 10am: Homeless problems in L.A, Villaraigosa drops in the polls, and Facebook data mining. Peter Tilden 3/19/18 - 11am: How Austin Police Chief are dealing with a serial bomber, Russel Crowe's divorce & his extensive guitar collection. Peter Tilden 3/19/18 - 10am: Gang injunctions, police shooting of Brendon Glenn near Venice boardwalk.